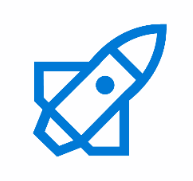 I’ve been working on some new batch features for the kraken-powershell module, which I would like to demonstrate within this blog post. In addition you will also find some helpful automation scripts at the end. Not really significant, but still wanted to share how to extend your Azure Portal Dashboard with custom content. This is a very helpful feature, which is somewhat unknown to many, for placing side notes and instructions. 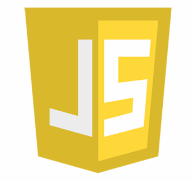 The previous part of this series covered how-to setup JSCover, add test instrumentation and run some manual tests. 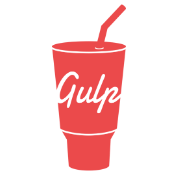 Within this blog I would like to automate the instrumentation injection step as part of the build process using Gulp. I was planning to keep everyone updated about SeaMist however, some pressing work came in between. 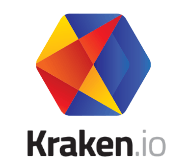 But now I finally found some time to cover important kraken topics. Within This post I will cover the required steps for enabling Gulp inside any existing ASP.NET MVC solution. This will also resolve some of the issues related to tasks not showing up within Task Runner Explorer. On June the 9th, the Logic Apps team hosted a new Live session covering all updates they have been working on for the last few months. I’m pretty excited about the upcoming release and therefore created a summary including all the changes with some additional commentary.